Looking for an Autonomous desk review implies looking through the range of standing desks offered by the manufacturer. Made with different characteristics and levels of sophistication with wireless technologies, the standing desks from Autonomous can be among the most interesting products when it comes to adjustable height. They also integrate a simplicity which is often required in standing desks. All of them need to be assembled by the user but this should not be too complicated even for those who have not yet assembled a standing desk. 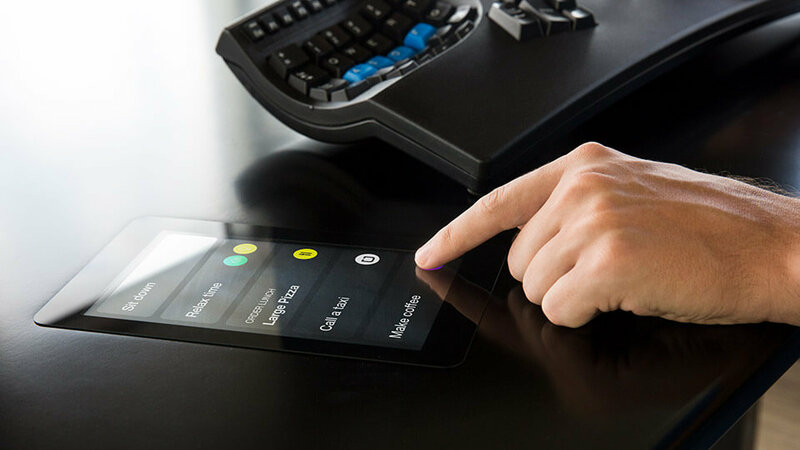 No Autonomous desk review can be complete without the Smart Desk 2 – Business Edition. As a best-seller, it is also referred to in multiple recommendations. While its name suggests its business orientation, the smart desk can easily be used in any type of office. The SmartDesk2 comes with a desktop of 30 X 70in for the XL version and in a 30 X 53in classic top version. With weight capacities of 300lbs and 220lbs, they work well for most people. Furthermore, they represent a recommended option when it comes to single and dual monitor systems. These desktops are available in various desktop finishes. This includes black, bamboo and white finishes. While the desktops may seem heavy, the standing desk is equipped with dual motors which can easily lift the desk when needed. The smooth action and the simplicity of the height adjustment mechanism are reviewed and credited by many users. Even the XL desktop is easily height-adjustable as it represents a top solution for those seeking that extra desk space. In terms of customer perks, those looking for their own standing desk need to know the SmartDesk 2 comes with a 30-day trial period and 5-year warranty. Autonomous backs its standing desk with these two attractive policies. The Home Edition of the SmartDesk 2 Home Edition is the choice Autonomous proposes for simplicity and practicality. It still comes with everything needed for an impressive experience which includes the ability to sit or stand as needed. All desks from Autonomous are actually adjustable and not fixed-position which means workers have the ability to set their own way of working. Available in a classic top and an XL top, the Home Edition standing desk from Autonomous is a hit. 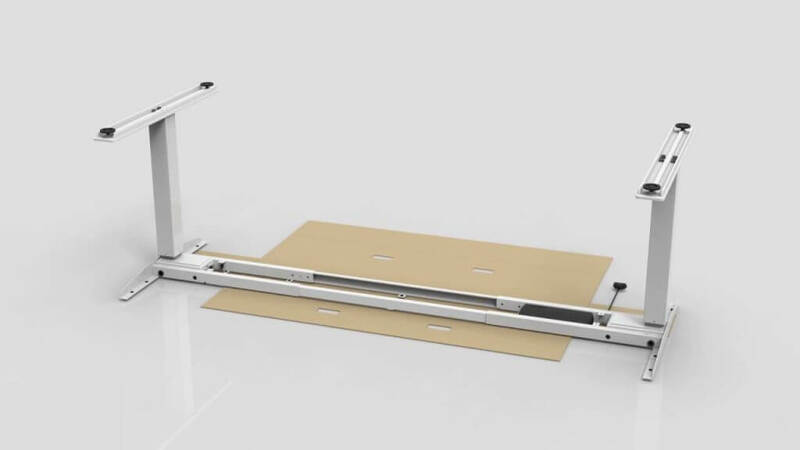 It uses motors to adjust the height of the desk and it represents an attractive solution when it comes to quick adjustability. With memorized heights, it can even be used by multiple users. But just because it is meant for home use doesn’t mean that the standing desk cannot be customized. In fact, it comes with similar options to the Business Edition as it uses a white top, a black top or a walnut top. Those seeking to try it out can also make the most out of the 30-day trial period. For most users, it can also be the first standing desk as it comes at an affordable price. Most importantly, the desk is fully capable when it comes to its own adjustability. With 4 presets, it represents a simple product to find the ideal working position. There are some people who value the best products. For these people, only the finest laptops and finest smartphones work for business. They also place value on quality beyond what the rest of the people would do. For these people, Autonomous has created the AI Standing Desk. As its name suggests, it integrates advanced technologies to offer a unique and complete working experience. As for height adjustment, it comes with the lowest point of 24 inches and the highest point of 51 inches. While it is not the most affordable solution from Autonomous, it certainly comes at a fair price which includes the 7” touchscreen. This touchscreen offers navigation and shortcut storage capacity. Using a dual motor, the desk is able to quickly adjust in height so that users have no issues when it comes to the speed of the adjustment. Even with the added technologies and screen, the motors are still capable and durable as they cover 10.000 cycles. Autonomous also knows that some people prefer to get down to business when it comes to creating their own environments and working space. These people can use all that’s needed without the actual desktop to create their own standing desk. True to the wants of each individual, the kit is the perfect solution when working with a conversion or when using a custom-made desktop. For many workers, Autonomous offers the most affordable standing desks. In fact, the affordability of these desks also attracts many workers which would not afford alternatives otherwise. Such users include those at the beginning of their careers, freelancers or evens students. Of course, alongside the affordable options, Autonomous also offers complex standing desk as seen with AI integration. With a higher weight capacity than its affordable IKEA alternatives, the Autonomous SmartDesk 2 becomes the way to go if affordability is important. But the results need to be discussed with affordability as well, as all users want to ensure they actually improve their health with a standing desk. For this reason, the variation between sitting and standing requires adjusting the standing desk as well. Having a standing mat can help as well as can have a good office chair. But at the same time, it is also important to know the types of practices which ensure the ultimate experience. For $299, users can get their hands on the Home Edition SmartDesk 2. This is the most affordable way into enjoying the full benefits of sitting versus standing. At the same time, it is also worth knowing that the DIY kit at $249 can work for some users looking for a better price with their own desktop. At $499, users can get their hands on Autonomous’ AI technology standing desk, which is very affordable compared to what the competition offers. An in-between option comes with the SmartDesk 2 Business Edition at $399. It is one of the leading options when it comes to a fair price and a balanced performance. All Autonomous desk reviews note just how affordable these products are in relation to the competition. While sitting is not entirely bad at work, actually alternating with standing is the best choice for most people. Experts recommend using a standing desk and even taking a complete break from the computer if needed. But at the same time, some users might find it difficult to afford a standing desk in the first place. For this reason, Autonomous has created a varied line of standing desks. All of them are truly impressive both in performance and in affordability. 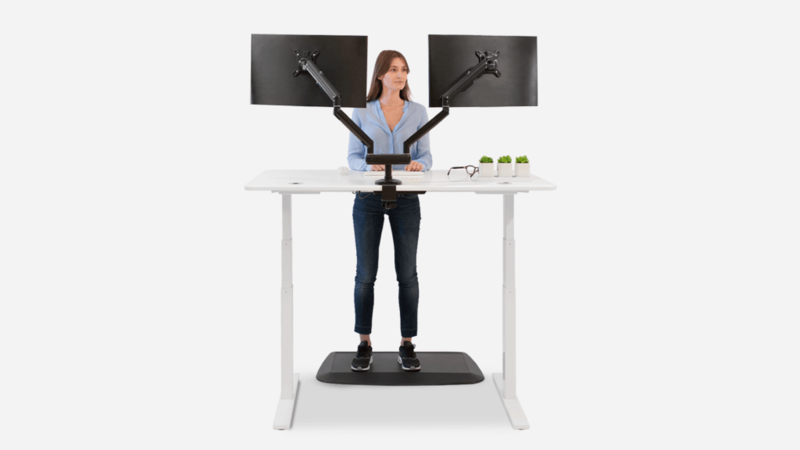 Regardless of the chosen standing desk from Autonomous, users have the ability to make the most of the standing position while working. 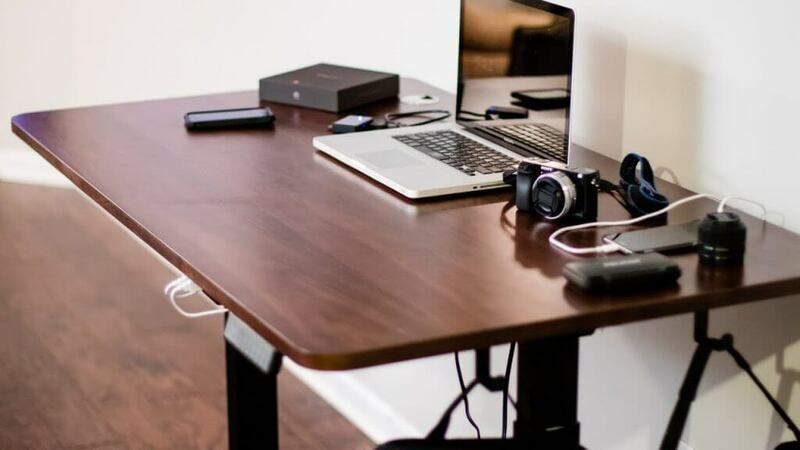 In real terms, all standing desks allow this and their differences come in the durability of the motors, the included accessories and technologies such as AI and the choice of materials at hand. Most users can find the right balance between these characteristics without dismissing affordability.